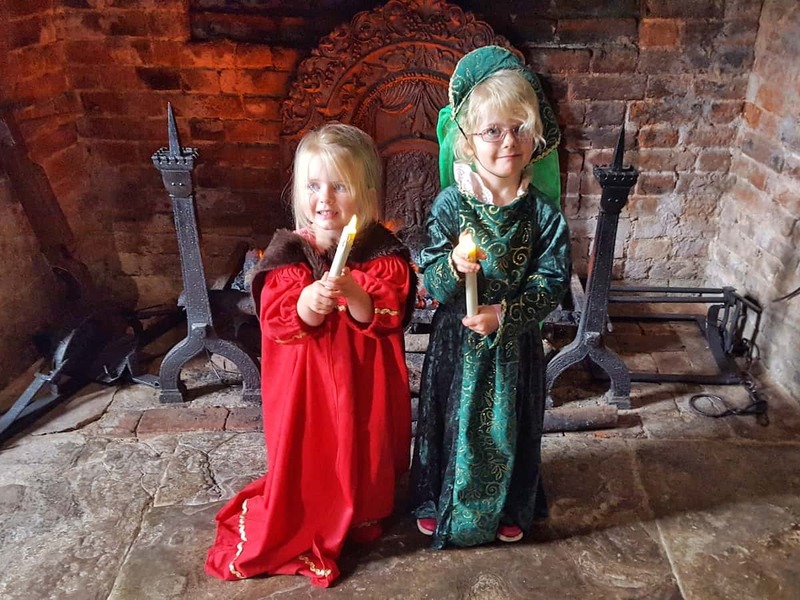 The summer holidays are at last upon us and all over the West Midlands, there are some incredible events happening for children and families. Here are the best ones I’ve heard about, do let me know if you have any to add! I’ve included website links for you to check dates, times and availability. As well as being a great place for a family day out during the school holidays, All Things Wild runs a lovely looking holiday club. Children aged 4-12 can book in for either a day or the whole week. Available dates are 30th July to 3rd August, 6th to 10th August and 28th to 31st August. Check the All Things Wild website for full details, prices and timings. If you regard Alton Towers as a theme park for older children, they’re ready to show you otherwise this summer. They’ve set a challenge for little ones with 22 things to do before you’re 1.4 metres tall. Collect a mission pack from Towers Trading Co. when you arrive at the park and share your experience of taking part online to be in with a chance of winning a prize. There’s also a new ride this season called Wicker Man. Tiny tots will love their Bing’s picnic live stage show too. 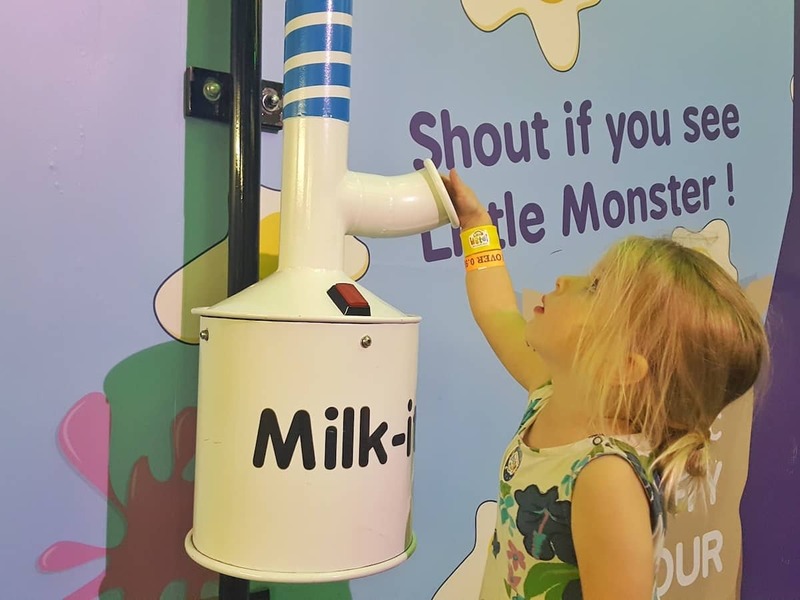 You can read my review of the Alton Towers theme park, water park and cBeebies hotel, and find out more about the 22 things challenge on their website. Dippy the Diplodocus dinosaur is on tour from the Natural History Museum at the moment. The 4.3 metre long dinosaur will be in Birmingham from 26th May to 9th September. It’s free to visit, but booking is advised. The exhibit will tell the tale of the group of dinosaurs that didn’t go extinct 65 million years ago. Instead, this group evolved into birds. The exhibition explores the way birds’ characteristics like nests and feathers initially evolved in dinosaurs, and how they went onto inhabit nearly every part of the world. For full details and to book tickets, head to the museum website. Take a trip back to Victorian times at the Black Country Living Museum this summer holiday. They’re celebrating entertainment, hobbies and pastimes from years gone by. Try out the hoop and stick game, play hopscotch or skip with a rope. Their usual attractions will be open too, including the opportunity to experience life in an 1850’s coal mine. Every Thursday in August, they’re open until 8pm with a different theme each week. All visitors will be given an annual pass to return as many times as they want over the next 12 months. You can read my review of the Black Country Living Museum and visit their website to find out more about what’s on. The family trail at Brockhampton this Summer is all about make do and mend. It looks at skills people used during the war to make things last longer. Certainly something we can all learn from in today’s disposable society. 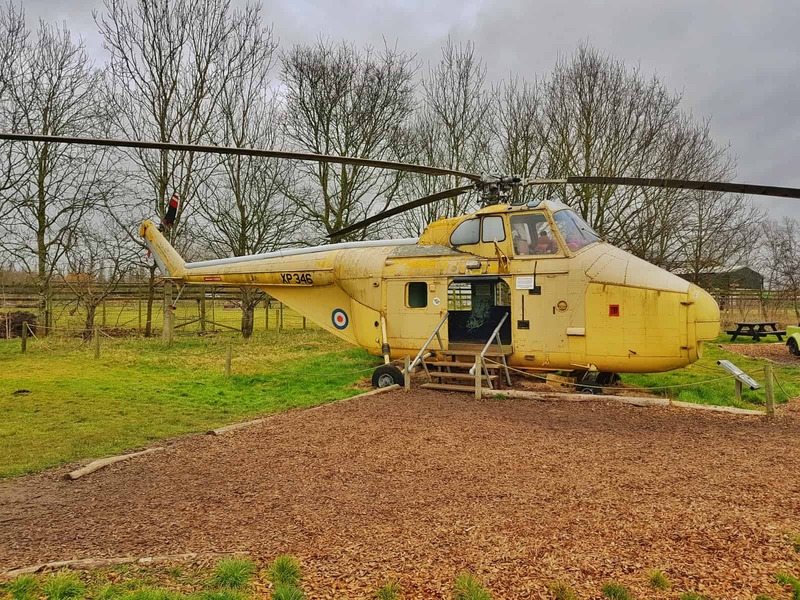 Blitz spirit outdoor games will be available for visitors to try out too, and children aged 8+ can go on wild days out to learn foraging, bushcraft and den building skills. If they’re brave enough, they can even camp overnight. Dates and details of the events are on the Brockhampton website. I’m always a little unsure as to whether to share what’s going on at Cadbury World during school because the events never strike me as particularly exciting. Nonetheless, they have a couple of little shows going on this year. From 21st to 31st July, the Cadbury characters will be telling stories and performing in a sing-a-long show. You can also have your photo taken with them around the attraction. From the beginning of August, this gives way to a family magic show with ventriloquists and magicians. The characters will still be milling around for photos. More information on these and other events are on the Cadbury website. 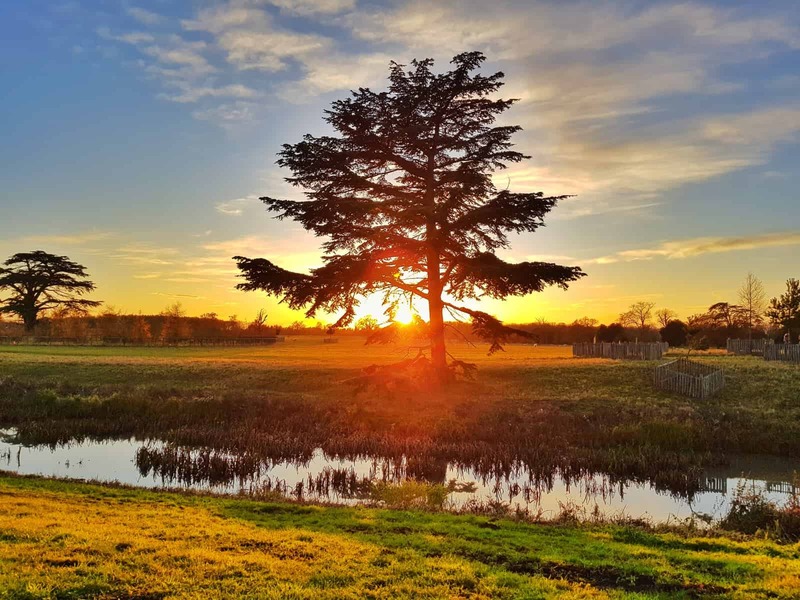 Croome is somewhere we visit all the time, and yet it still has surprises in store. This year’s summer family trail is no exception. It’s based on Eleanor Coade who designed and created stone used in many of Croome’s statues. The trail challenges children to find them all. Croome are also promoting the Worcestershire libraries Summer reading challenge on 25th July and 22nd August. This seems like a lovely way to get children excited about reading over the Summer. Full details of all their events are on their website and you can read my review of NT Croome. Don’t forget to visit the Croome Walled Garden if you’re there on a Friday, Saturday, Sunday or bank holiday too. The Summer Sensation at Drayton Manor doesn’t seem to have much happening beyond the usual attractions, although it is always a good day out. There are a couple of events on including a PJ Masks weekend on 11th and 12th August where little fans can meet Catboy and Owlet. A food and craft festival takes place on 18th and 19th August, and throughout the Summer visitors can purchase a ticket for four people for £80 if you book in advance. See their website for further details and read my Drayton Manor review. Eastnor Castle has always been one of my favourite local days out, but it’s not open every day so do check the website for dates and times of events. There’s all sorts going on this Summer, from circus skills to clay pottery workshops to a dinosaur show, survival skills and an inflatable obstacle course. Many of the events this year take place from Thursday through to Sunday, so it’s open a lot more than previous years. 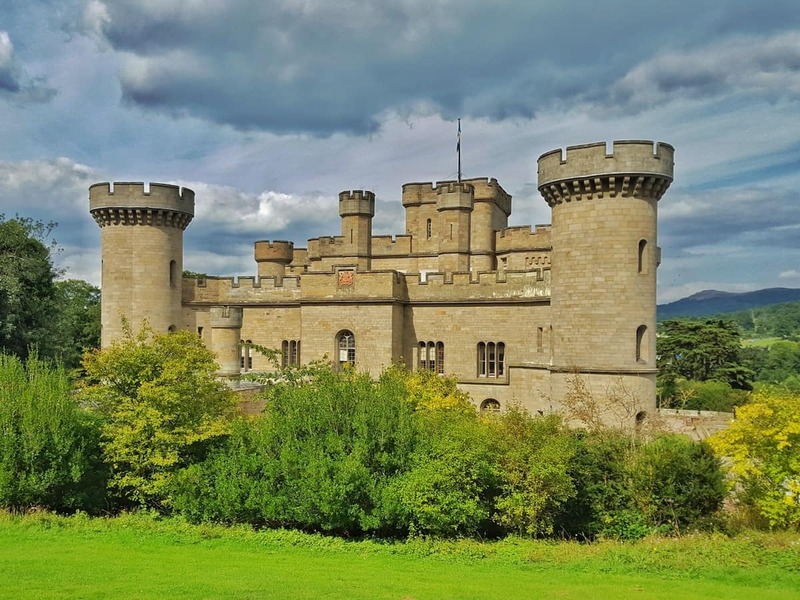 I’ve written a review of Eastnor Castle from visiting last year and it comes highly recommended. Elgar’s birthplace starts off the summer holidays with a trail to inspire youngsters to create their own ‘Wands of Youth’. The Wand of Youth was a suite of music created by Elgar that was inspired by his childhood in Worcestershire. Children can explore the garden and use props including puppet making to create tales and plays from 21st July to 15th August. Then from 16th August to 5th September, there will be broken musical instruments for families to discover, repair and play. These and other fun activities will keep children busy at the Firs this Summer. Full details are available on their website. As ever, each of the Ironbridge Gorge Museums has its own themed event happening this Summer. Details of each activity are on the Ironbridge museums website and there really is a theme to suit all tastes. At Blists Hill, it’s all about industry with a themed trail and activities. Visitors to Enginuity can design and make something different every week, whilst clay crafts take pride of place at Coalport. As well as the main events, there are other things happening on select dates so it’s well worth looking at the website before deciding which one to visit. English Heritage members can get in free to this exciting castle and during the summer, visitors will learn about castle-building with Hands on History. This event takes place from 25th July to 31st August excluding a few days when other activities are going on. These include a Norman theme and a castle siege. The Kenilworth Castle website has full details of all summer events. Maize maze meets escape room at the National Forest Adventure Farm this summer. The world’s first escape maize maze features bridges, viewing towers and physical and mental challenges to collect a combination for the lock to escape. The three miles of paths will be in eight food high maize. A mini maze will keep little ones entertained and a ‘mission possible’ obstacle course features both nerf guns and obstacles. The rest of the farm has its usual activities going on and you can read my review here. For more information on the exciting maize adventure, visit the National Forest Adventure Farm website. The Octonauts are on a shark mission at the National Sea Life Centre this Summer. Solving puzzles will help you around the mystery trail before taking part in a meet and greet with Shellington and some Octonaut friends. Crafty children will enjoy making a shark puppet and you can immerse yourself in a Splash and Bubbles story in the 4D cinema. Of course, the aquarium’s own sharks and other residents will be enthralling visitors as always. 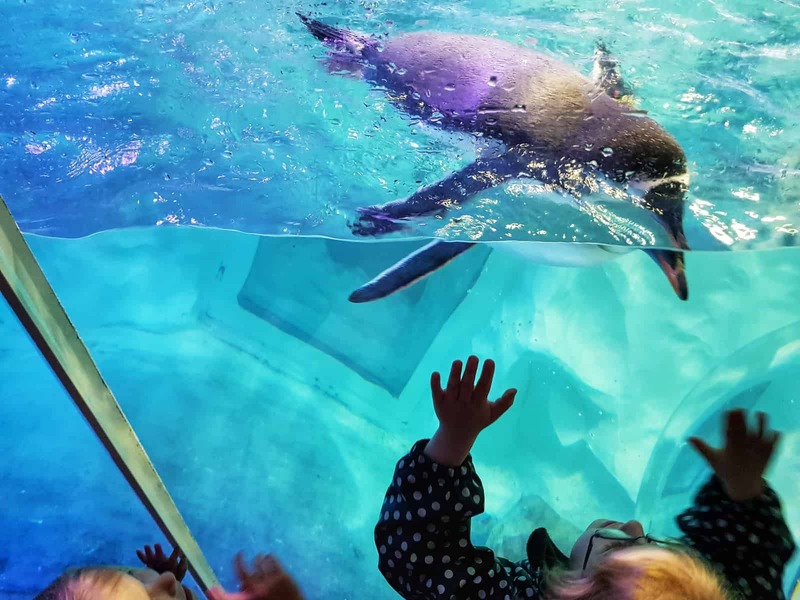 We are ambassadors for the National Sea Life Centre and you can read one of my reviews of the attraction here. For more information on this and other events, head to their website. Animal encounters are the main attraction at Ray’s Farm this holiday. 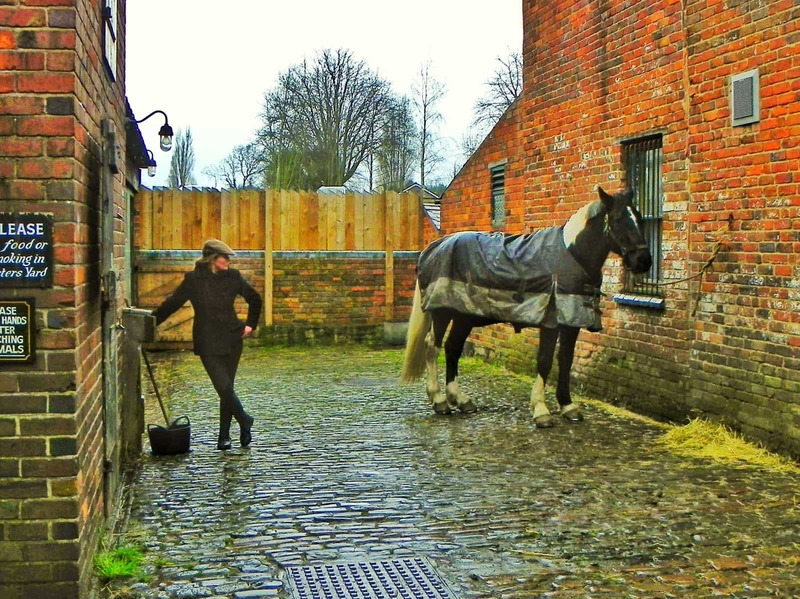 Horse grooming, guinea pig stroking and meeting a goat strolling around the farm will keep visitors amused. A ladybird and bug trail will lead you around the woods and you can build a den or race up scramble nets in Fairytale Forest. Friendly owls visit on Sundays and the whole family will enjoy relaxing in the Shropshire countryside. 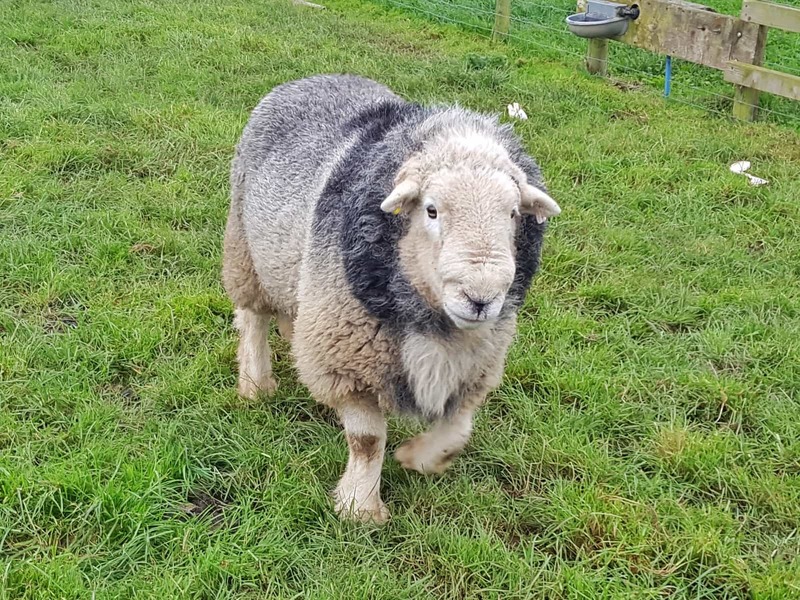 Full details of the animal encounters can be found on the Ray’s Farm website. Take on a spy mission this August at RAF Cosford, following clues to crack a secret code. As young detectives follow the trail, they’ll see aircraft of all shapes and sizes. Everyone who completes the trail will be entered into a draw to win a £20 gift voucher for the museum shop. Check the museum events page for details of this and other activities going on over the Summer, including a food festival and spy workshops. Children aged between 4 and 17 can take part in a series of workshops at the RSC this Summer. Each one is aimed at a different age group and little ones can bring the family along too. Whether they are budding actors or interested in learning more about what goes on backstage, the RSC will guide them in the right direction. Free activities including crafts and storytelling are available for under 5’s and every paying adult visiting The Play’s The Thing can bring up to four under 18’s for free. Do check times and availability for the RSC workshops because they only run on selected dates. Excitement is building onboard the Severn Valley steam trains this year. Trains run daily during the Summer, with the engine house transformed into a scene from a Harry Potter movie from 30th July to 2nd September. Pose for photos on platform 9 3/4 and sort owl mail in a travelling post office carriage. Dance at the kids disco, follow a wizard’s treasure hunt and play with giant outdoor games. For little wizards, this can only be topped by riding on the Wizard Express to get there. On select dates, visitors will receive a wax-sealed invite to wizarding school and be served treats while they watch magicians onboard the train. This is one of several events on over the Summer so do check their website for details. 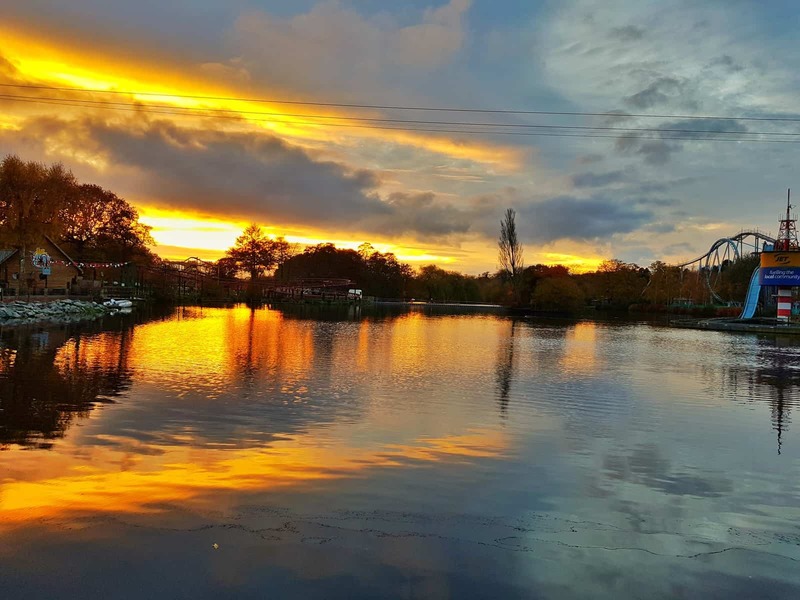 This Summer, visitors to Trentham Gardens can extend their day out into the evening. Every Sunday to Friday in July, it’s open until 9pm. In August it’s open until 8pm on the same days. They’re also running a kids club where children can stay and take part in Time4Sport activities. The fun and games include football, rounders, cricket, nature walks, laser tag and archery. Children can stay from 8.30am to 3.30pm and the cost is £20 per day. For families attending together, Thursdays offer the opportunity to get involved with nature crafts and wildlife discoveries with the Staffordshire Wildlife Trust. Full details of these and other events are on their website. 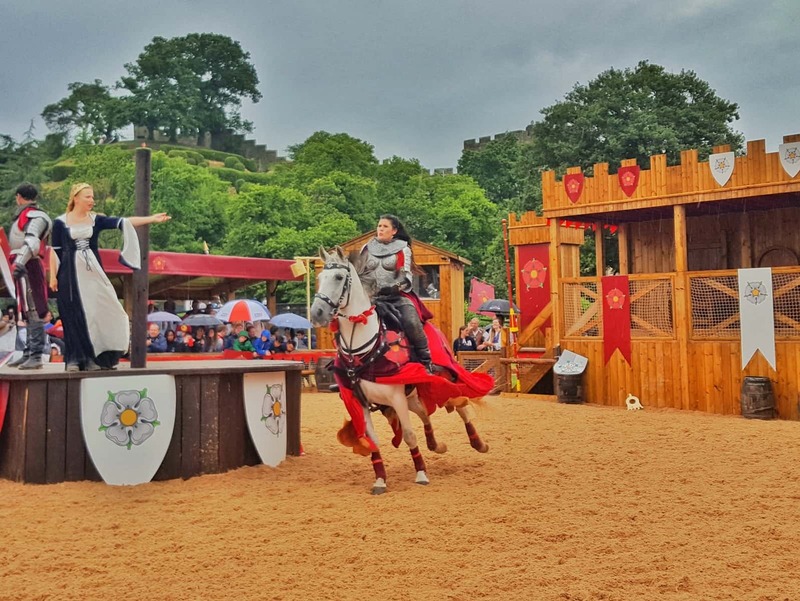 The amazing Wars of the Roses live show is back at Warwick Castle during the Summer holidays. There are knights on horseback, incredible special effects and an atmosphere that gets the whole audience involved. On selected dates during August, there will also be exciting things going on during the evenings. The Dragon Slayer evening show features a twilight horse-led procession, jousting battles, pyrotechnics and a light show. You can find details of the Dragon Slayer event here and the Wars of the Roses here. You can also read my review of Wars of the Roses, including a video of the action. Summer nights are what it’s all about at the West Midlands Safari Park during the school holidays, with the park remaining open until 8.30pm. Every week will take on a different theme, each focussing on a different charity working for conservation. Visitors will be educated about bees, penguins, elephants, zebras and tigers. Explore the new Ice Age exhibit in the Land of the Living Dinosaurs with creatures that move, breathe and roar. You can check opening times and dates on the Safari Park website and read my review of the West Midlands Safari Park. The above venues are all hosting special events for the Summer. 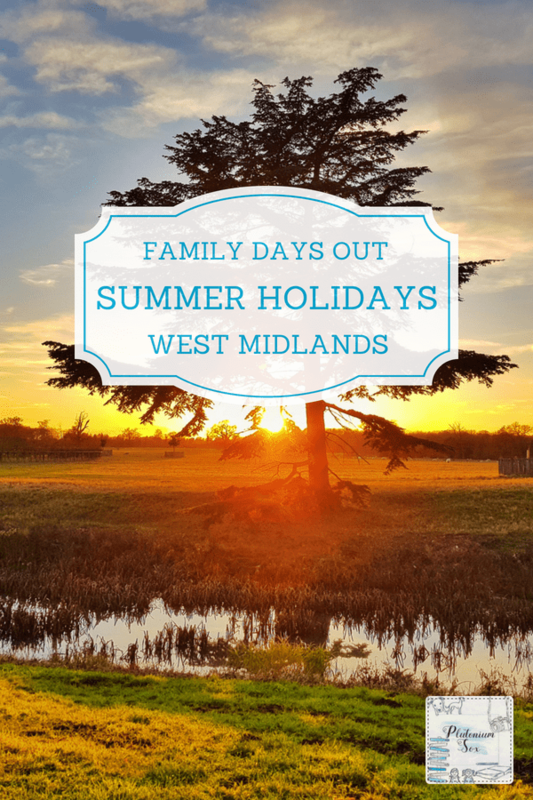 For more places to visit whatever the weather, check out my list of 58 family days out in the West Midlands. Great list as always. We bought our Drayton Manor tickets for the Summer in the Black Friday sale so they have been very much looking forward to going. Oh that’s a great idea! Mine always enjoy a day at Drayton Manor too.